May 23, 2017 SEOBy DEANknows! With all of the technical SEO, keyword research, content marketing and backlinks needed today for ranking your website on page one of Google, many people forget some of the most basic aspects of SEO. 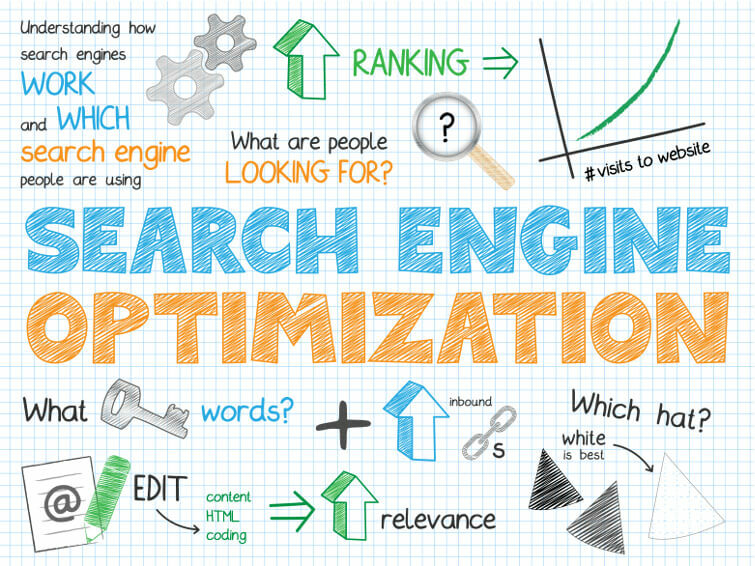 One of the very first ranking factors, which holds true today, is basic on-page SEO. The most basic of on-page SEO is the Meta Title, Meta Description and Headers within your post or page. Although these aspects of ranking your site have been around forever, we wanted to make sure that they are being implemented correctly. The meta title for your page or post is extremely important for ranking for a specific set of keywords. If you are to boil all of your content down to one simple line, this is your Meta Title. Its also important to know that when your webpage shows up in Google results, the title is the most obvious aspect. Below is an example of a meta title in Google results. The meta Title should be the exact keywords you would like the webpage to rank for. It should also stand out and have “click-ability”. What I mean by that is the title should entice the Google searcher to click on your page as opposed to the other pages also ranking for your keywords. We are essentially telling Google that this blog post is about: “SEO Basics” covering “Meta Titles and Headers”. Anytime your website shows up in a search, there is a possibility that it will get “the click”. The quality of the meta title and meta description, as does your overall ranking, ultimately will determine what percentage of people click on your page. Here are some basic examples of CTR based upon where you rank. It is very important to keep in mind, these are only estimates as the ultimate CTR will be determined not only by YOUR meta title and description, but the quality of any Google PPC ads running as well as the quality of the other search engine results that are on the page. At the end of the day, you should be writing for people and NOT for Google. That means although we consider these things Best Practices for SEO – You should make sure that the Title truly defines what you post is about. You should also make sure that your Headers make sense and actually assist the reader.